Although Singapore is well known for its brand of urbanism, such development often neglects the island's natural heritage. 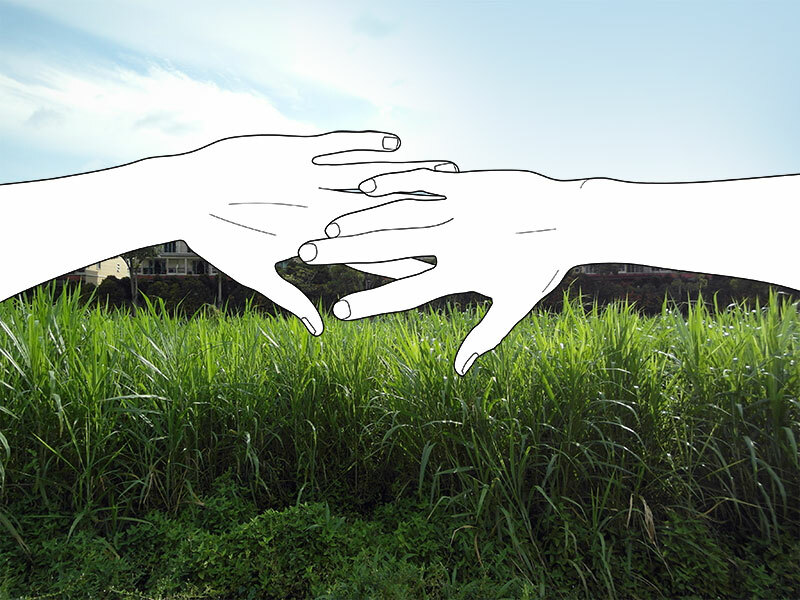 Operating around these mechanisms is the civil society and its various efforts in furthering environmentalism in Singapore. 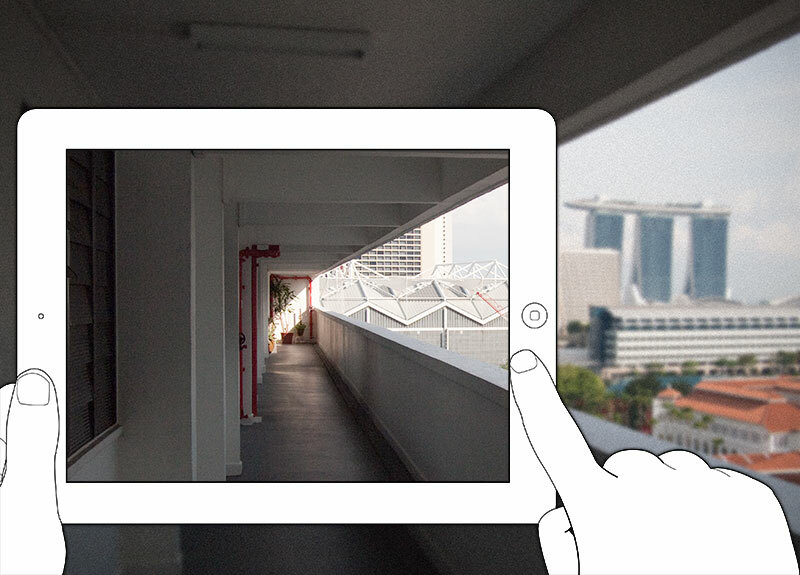 Here, we acknowledge these citizen-driven endeavors and explore how the public values of their related spaces, located in Singapore's centre, often go beyond just ecology or biodiversity. While the "garden city" vision of the 1960s was related to tourism and foreign investment, and the 1998 "city in a garden" concept supported the integration of greenery into urban development, recent environmental efforts have expanded the idea of landscape in Singapore. 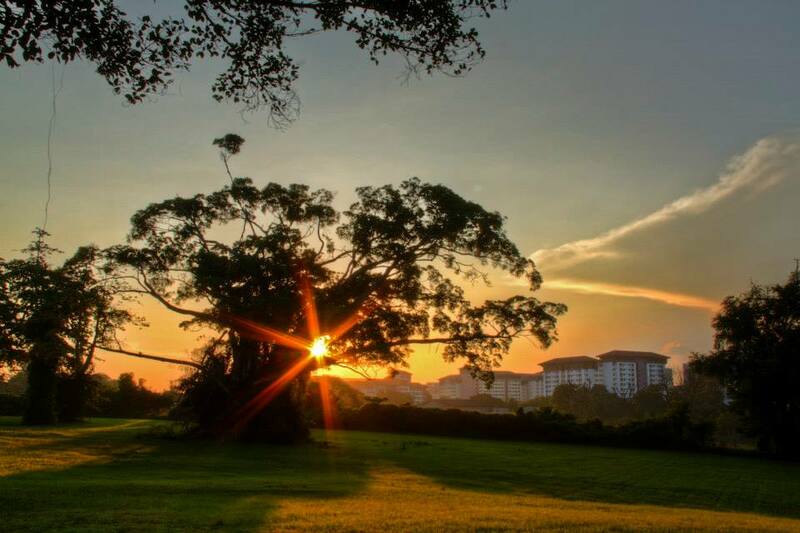 The work of NGOs with authorities on sites such as the Central Catchment Nature Reserve and the [email protected], for instance, sent a message that territory in Singapore was no longer seen as exclusively for humans and economic growth, and that 'as found' nature is as desirable as the trees we plant in our housing estates. 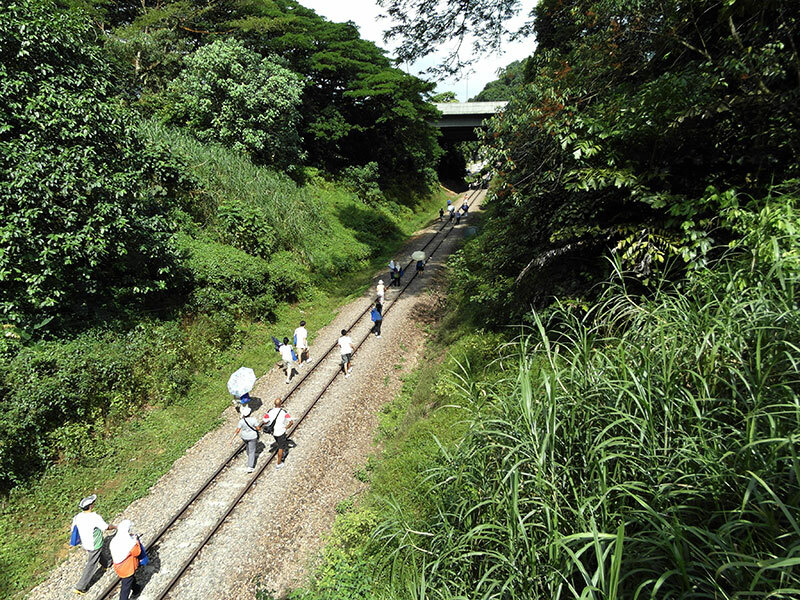 The advocacy for the Rail Corridor and Bukit Brown Cemetery not only tied greenery to history, but sparked parallel discussions on transport (possibility for the Rail Corridor to be treated as a North-South artery, and the alternatives for Lornie Road in relation to Bukit Brown) and ecology (e.g. 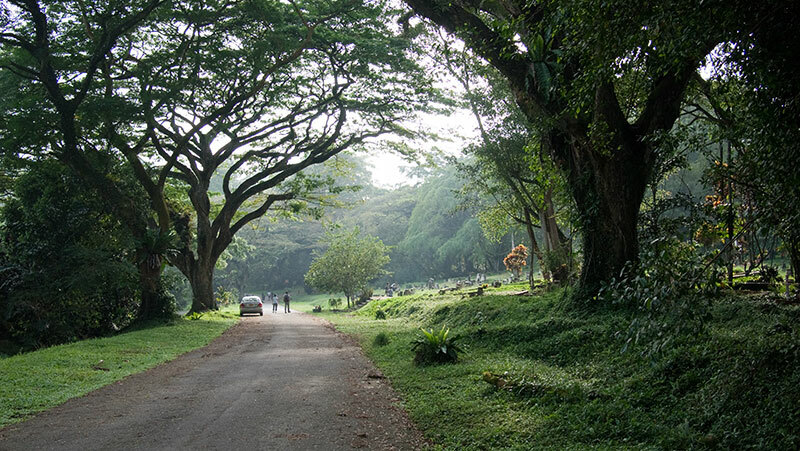 removal of natural landscapes like Bukit Brown and its possible relation to floods). The government's response to these question gave a degree of assurance that multiple factors were being taken into account and allowed concerned Singaporeans to better appreciate the various decisions and how they affect our land. The relationship of the public, the civil society, and the government in relation to these green spaces has been a productive one, and it should encourage all Singaporeans to continue standing up for their beliefs and passions. 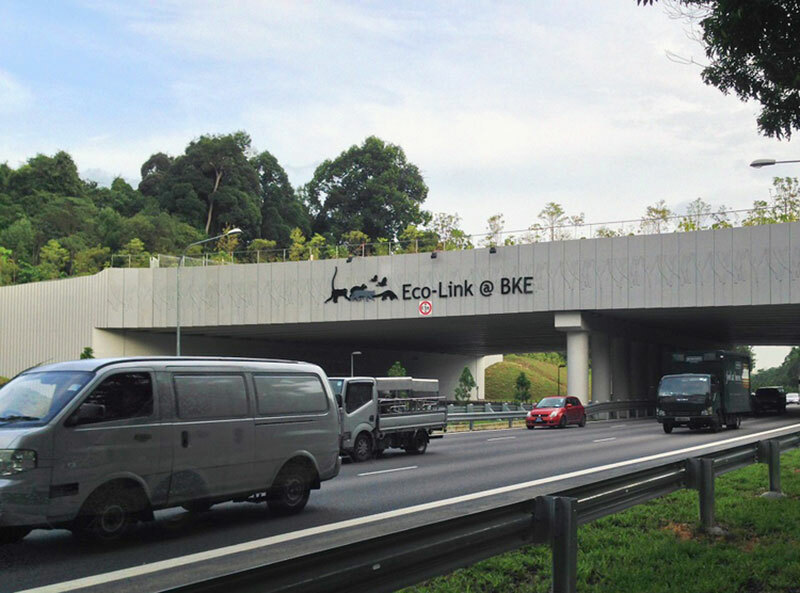 First mooted in 2005 and completed in 2013, the nature corridor was designed for plants to be dispersed, and animals to move between the Bukit Timah Nature Reserve and the Central Catchment area. 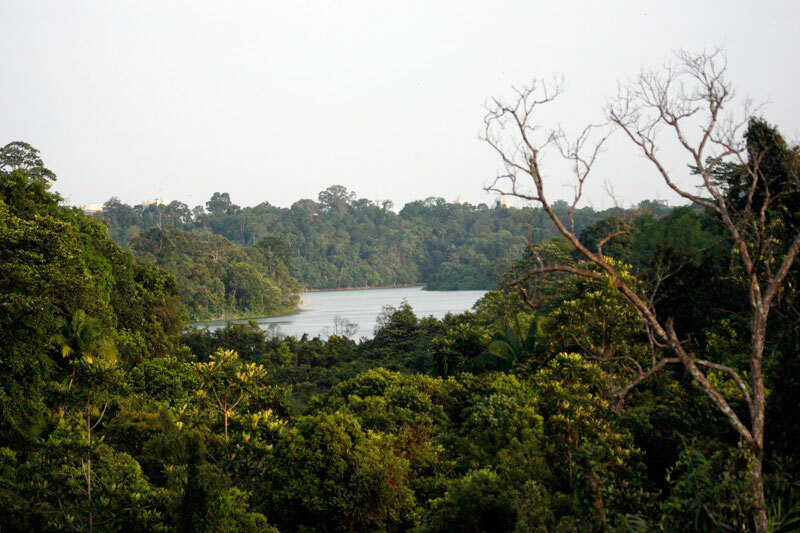 This creates a safe physical connection between both nature reserves which were split since the BKE's construction in 1986. 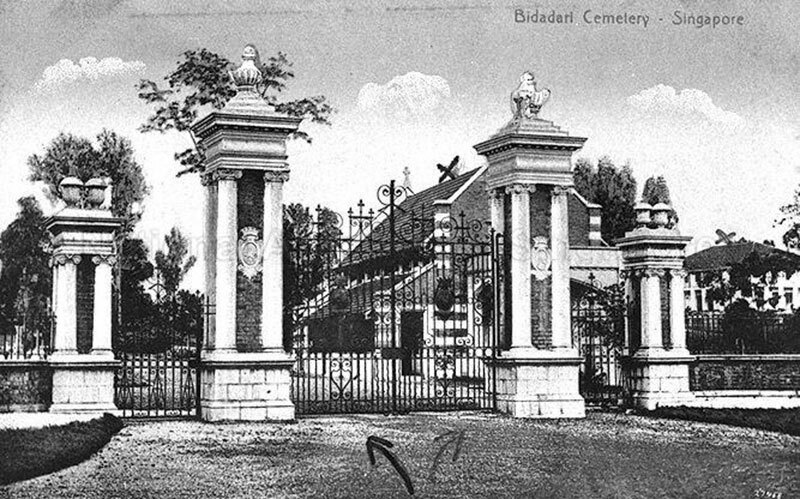 A precious piece of local heritage now under threat, can enthusiastic locals with our relentless spirit rescue the cemetery from obscurity?